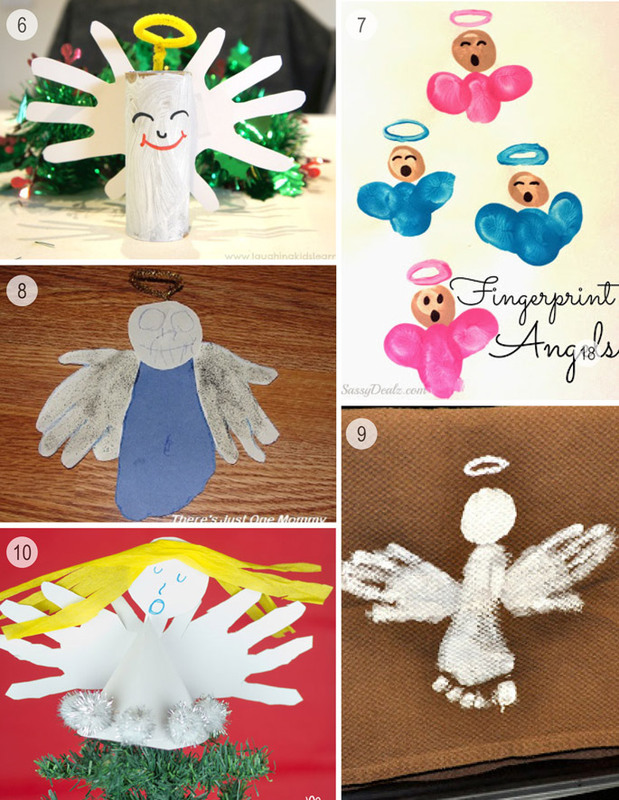 Christmas craft is something I adore because it brings back lots of happy childhood memories. 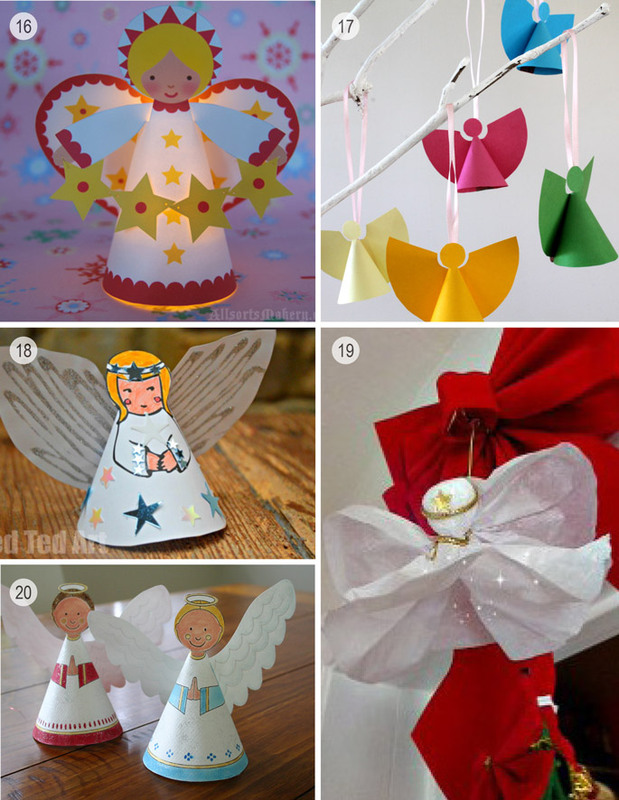 One thing I remember making and loving are paper angels, so you won’t be surprised that I have two versions of paper angels in our archives. 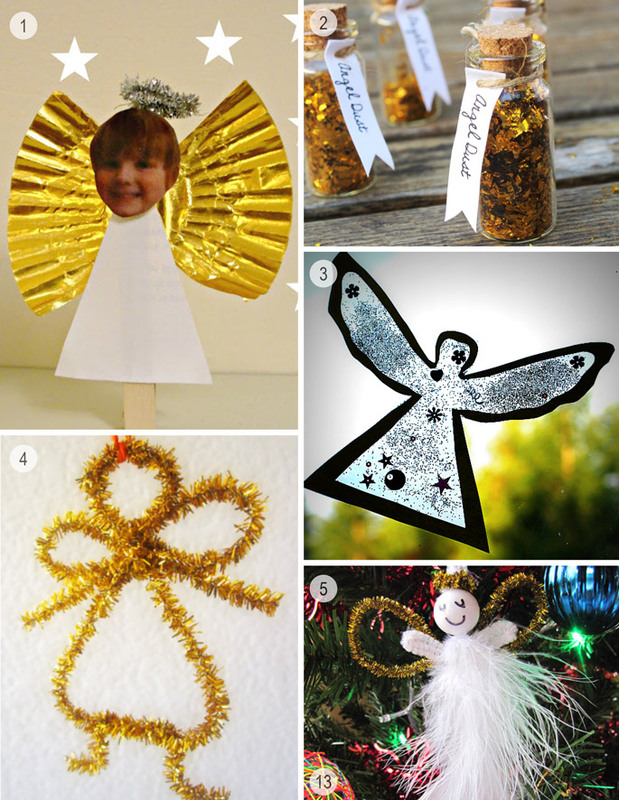 We also have angel wings, angel dust and a toilet roll angel. 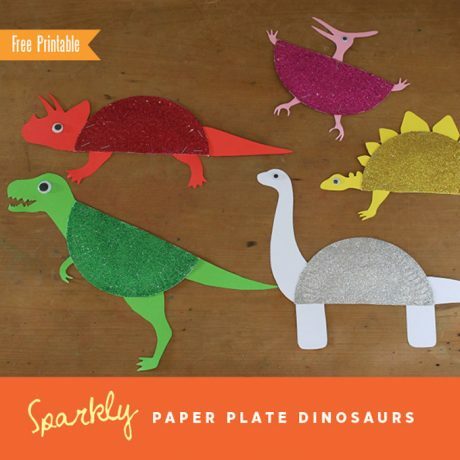 Aah, the nostalgia! 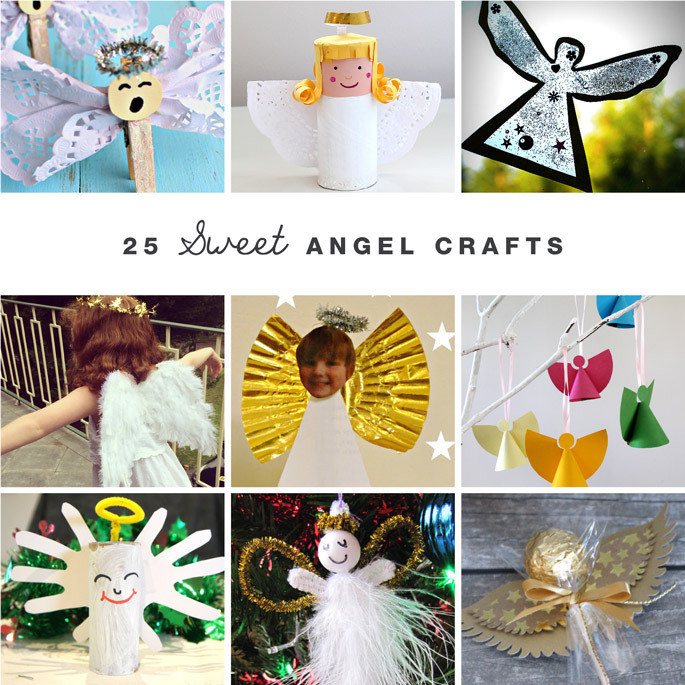 In this round-up I’ve collated our favourite Craft Train angel posts together with some ideas I love from around the web. 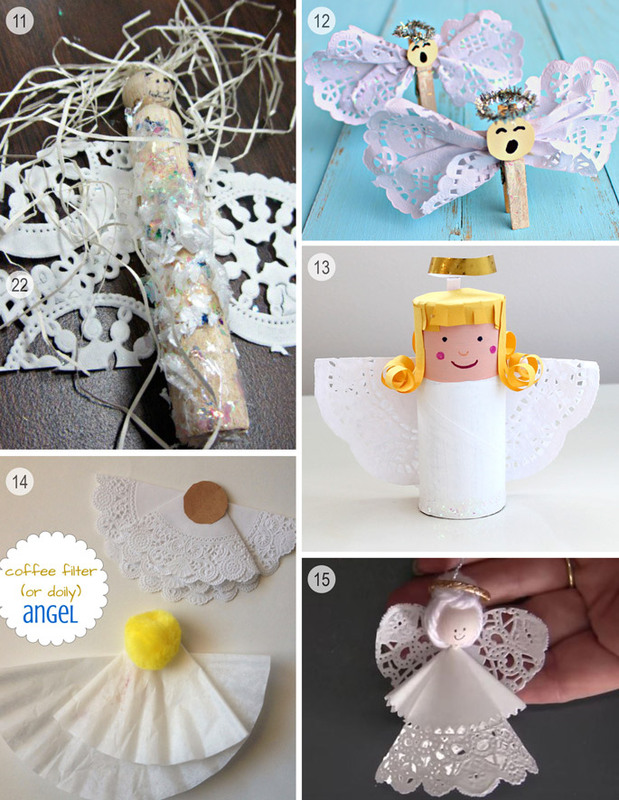 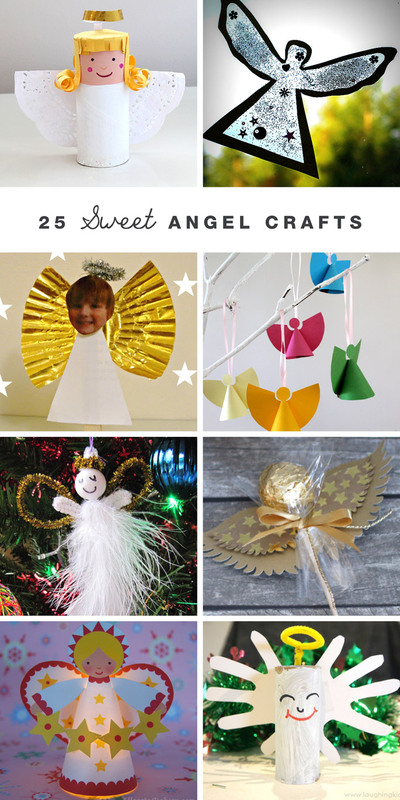 It’s hard to nominate a favourite because they are all so cute but if I HAD to pick one I love the most it would be the kid-made peg angel with doily wings (number 11 on the list). 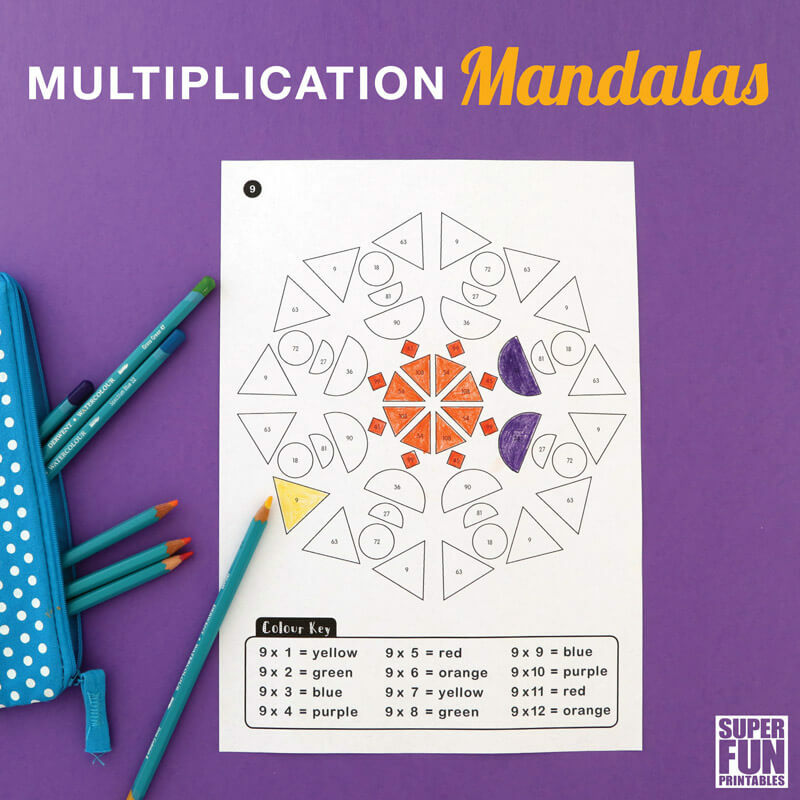 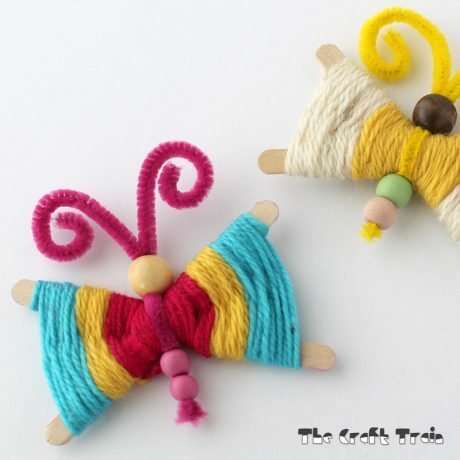 There is just something about the imperfection of kid-made crafts that makes them all the more loveable, don’t you think? 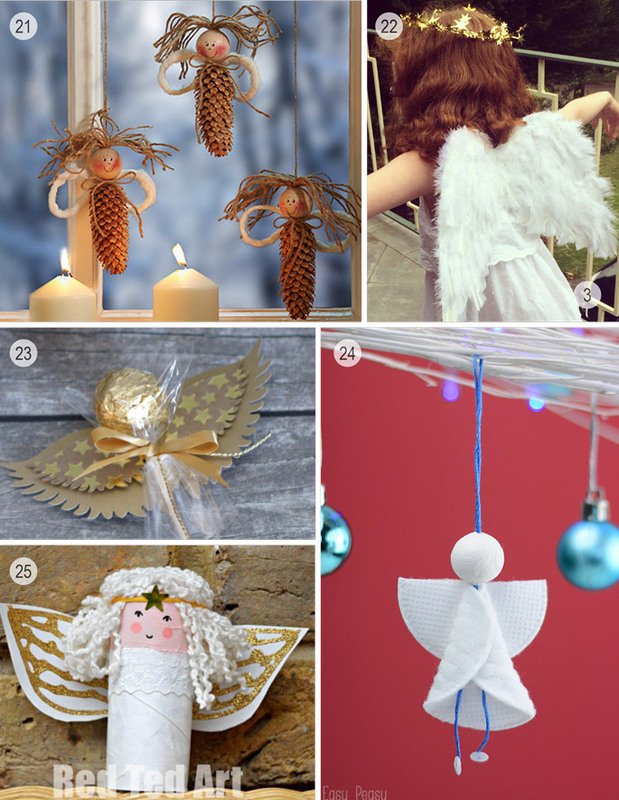 As you can see there are some great ideas to choose from here, or maybe one of them will inspire you to create something completely new! 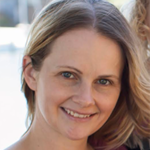 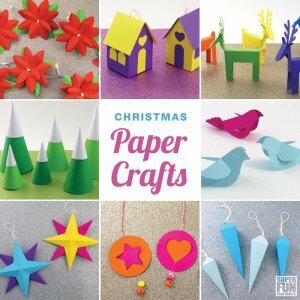 – Have you ever made your own Christmas crackers? 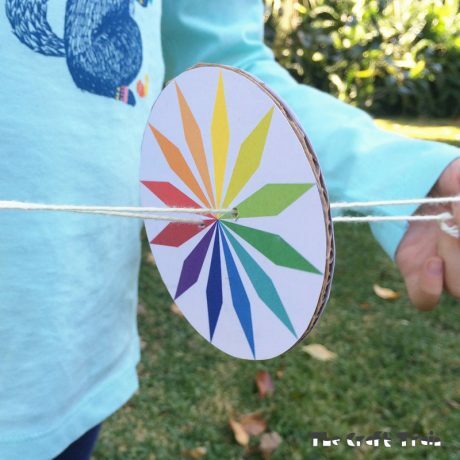 These tie-dyed paper towel crackers turned out great! 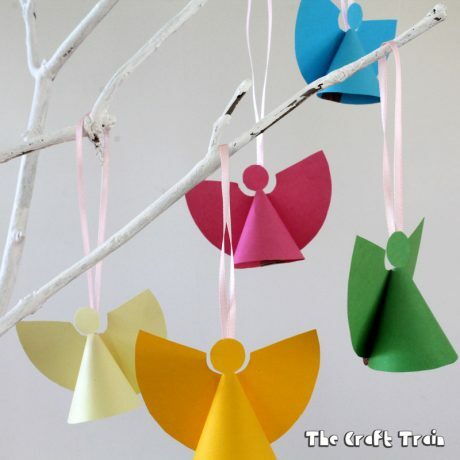 You can find lots more ideas on our Christmas Craft board on Pinterest. 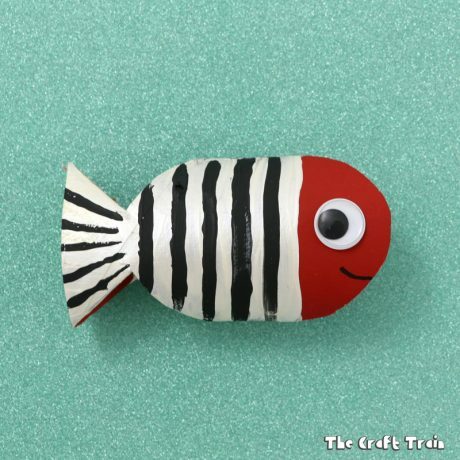 Are you following us?